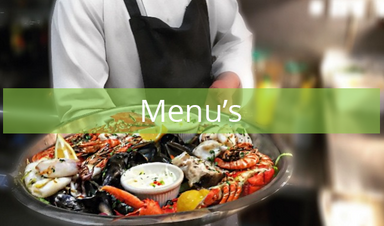 Discover delicious Italian food and refreshing beverages with the menus at Spaghetti Tree. 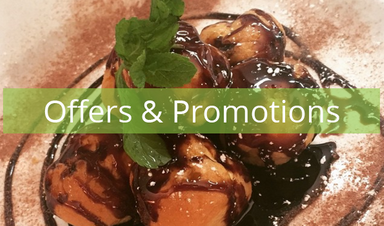 We provide a range of suitable offers so that you can save money on food made with quality ingredients. 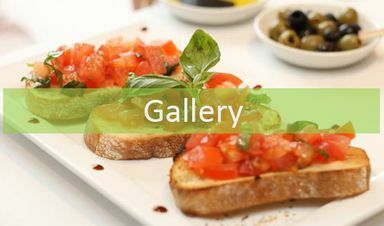 Take a look at our Italian restaurant by browsing our gallery. Established in 1985, our restaurant boasts a friendly and welcoming atmosphere as the dedicated staff work hard to attend to everyone’s needs. 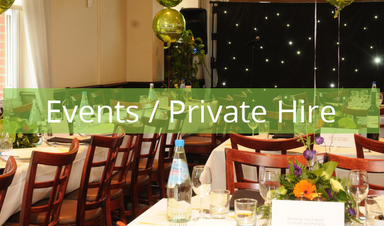 Let us take care of your event with our catering and party planning services. A full range of events including live vocalists also take place at Spaghetti Tree as well as charity fundraisers. As a reputable company that prioritises safety and the satisfaction of our customers, we have numerous associated business partners. We use our connections to provide you with the best possible service. 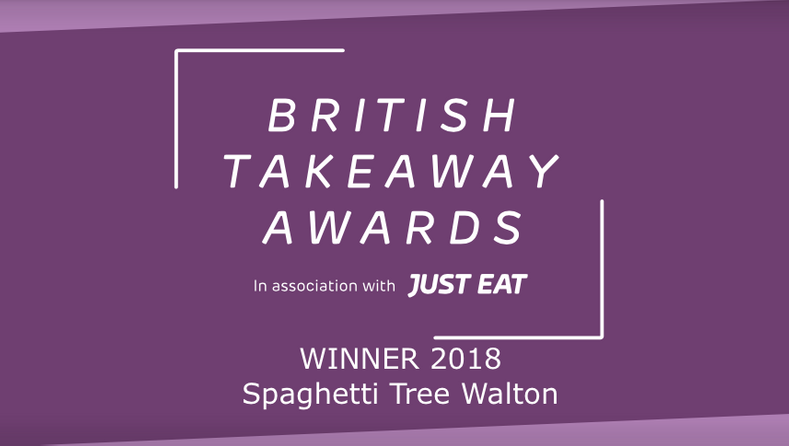 Dweweweelight in the ultimate Italian dining experience with Spaghetti Tree. 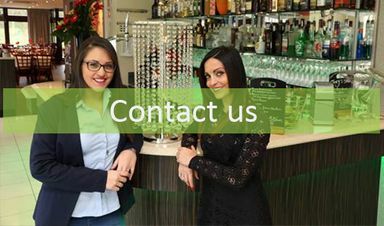 Situated in Tadworth, SurreyWe are We are a family-run Italian restaurant that has been offering fresh yet affordable home-cooked food for more than 30 years. 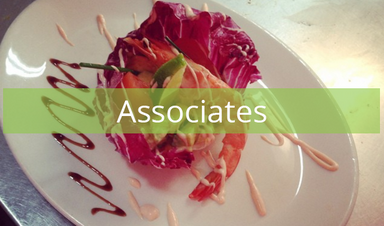 Our dedicated staff pride themselves on delivering delicious Italian cuisine along with a friendly and accommodating service. The interior of our restaurant boasts a modern elegance with a contemporary feel to ensure that you feel comfortable during your meal. We also offer local deliveries for your convenience. We are a small family-run business and the philosophy behind our restaurants is that it is best to keep it simple, traditional, fresh, and affordable. Also, and probably most important of all, keep it in the family. 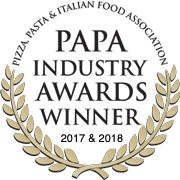 Get your favourite Italian DELIVERED to your door!